This page has been put together so everyone knows exactly what is going on. 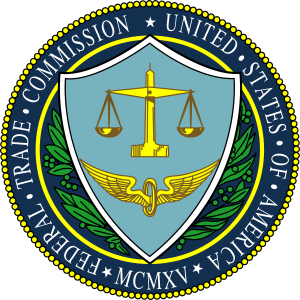 It has been mandated to comply with the Federal Trade Commission (FTC) ruling. The information from this website (goodcloudstorage.net) is strictly for recommendation and research purposes only. I need you to know that I never “sell” any editorial reviews or post to influence the accuracy and opinion of this website information. I never receive any monetary compensation to do the reviews and recommendation here. However, I must declare that I may receive affiliate commission from vendor and merchant if any sales are generated from here. I get a small percentage of the sales but it does not cost you any money. Also, many of you already know that I only review product or stuff that I’ve actually used or it had been tested personally by me. Otherwise, I will not recommend or review them. I provide you my best honest judgments and opinions and I truly appreciate your trust. It is my duty to provide you the most updated and accurate information and I’ll do my best to maintain that legitimacy. However, I cannot provide any guarantee for the misuse of this piece of information in this website. Do feel free to contact me if you have any concerns regarding this website.